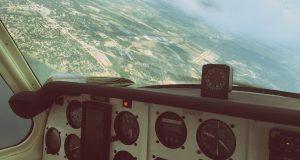 Home » Flight Maneuvers » How does Centre of Gravity affect your airplanes performance? When you complete your weight and balance form every time before you fly, you need to make sure it fits into your weight and balance envelope. 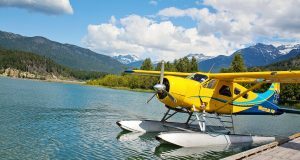 We’re all used to doing it, so it’s second nature by the time we’re licensed, flying for fun, or continuing our training. 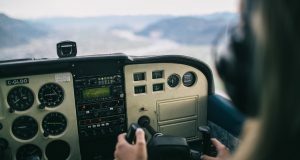 We’ve all been through this in ground school, but it’s important to refresh the knowledge and remember how exactly airplane performance and handling are affected as to where your airplane’s centre of gravity lies. Your airplane is designed with a certain centre of gravity and a small allowance within which it is acceptable to move it. 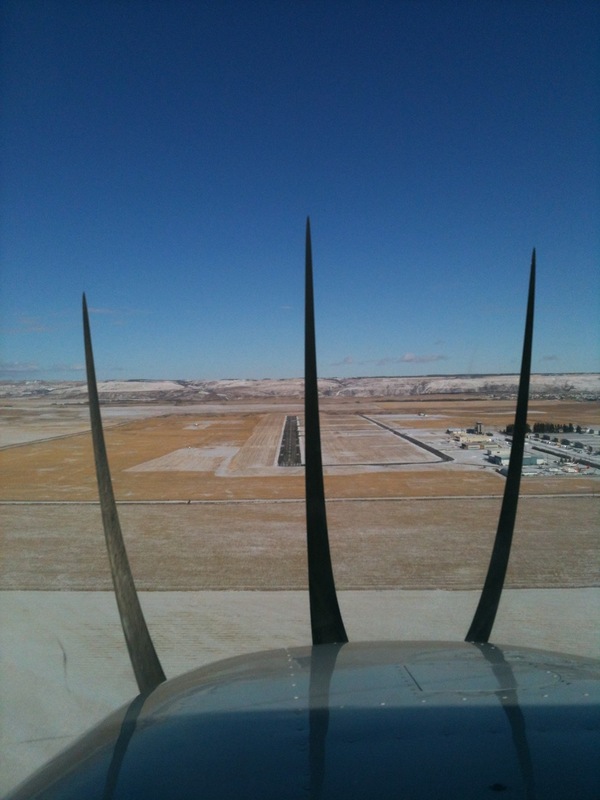 By moving the C of G location, you are changing the amount of downward tail force and lift of your airplane. When lift is created, so is drag, and this causes a decrease in performance. The airplane needs to be within the envelope to properly handle and retain tested stall characteristics. Balancing an airplane is a lot like balancing a teeter-totter. For the aircraft to be properly balanced, the sum of all the moments to the left and right of the pivot point (or fulcrum) must be equal. 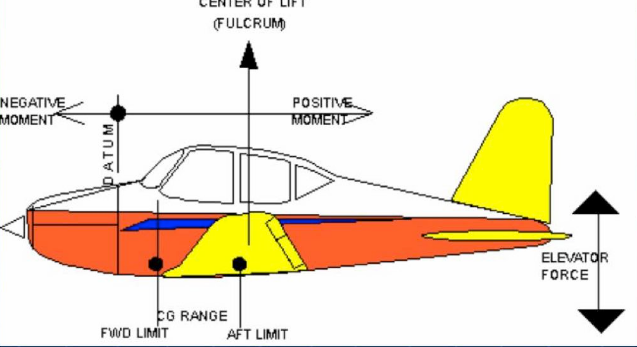 The fulcrum of the airplane is located at the centre of pressure – or Centre of Lift on the wing. The centre of lift and fulcum of your airplane, showing C of G limits. 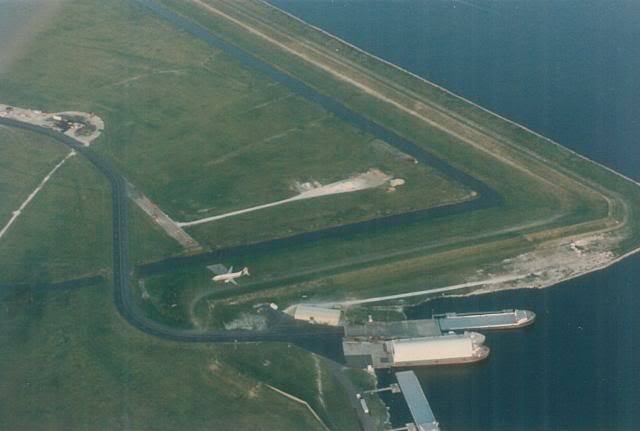 Image from pilottraining.ca. The load on the left is the total weight of the aircraft located at the C of G which is balanced on the right by the elevators. So what if the C of G changes? The elevator force must also change. So must it change if the centre of lift (centre of pressure) changes. Every aircraft has a certain maximum forward and rearward C of G limit. This is inherent in the airplanes initial design. Aircraft moment causes your nose to pitch down, the tail down force causes moment in the opposite direction, balancing the airplane. The tail is essentially an upside down wing that generates downward lift. The amount of lift needed depends on two factors, the location of C of G, and the weight of the airplane. When the C of G is rearward, elevators must produce less downward force to maintain level flight, so the aircraft will fly more nose low. 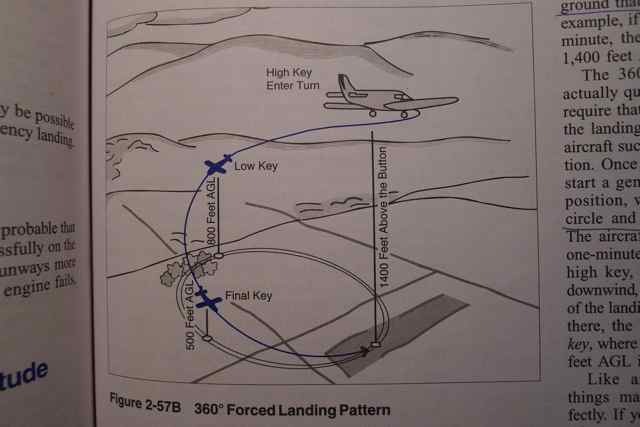 The effects of this are poor longitudinal stability, reduced capacity to recover from stalls and spins, and creates a situation where very light control forces and make it easier for the pilot to over stress the aircraft with smaller deflections. It also causes an increase in cruise speed. These effects stem from less tail pressure on the stabilizer. Stall recovery will be difficult, and in some cases impossible, because of less tail pressure. 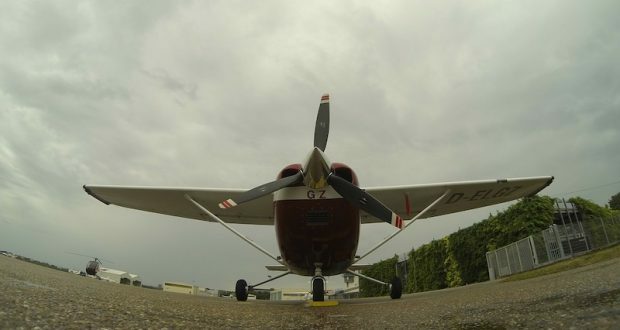 Have you ever noticed that you’re not allowed to have passengers is some small airplanes when practicing stalls and spins? 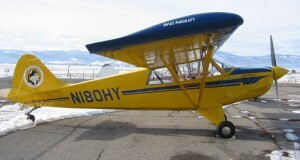 The extra rearward C of G causes the airplane to be out of the utility category, which is required for stall and spin practice. The Cessna 172’s we train on are like that. 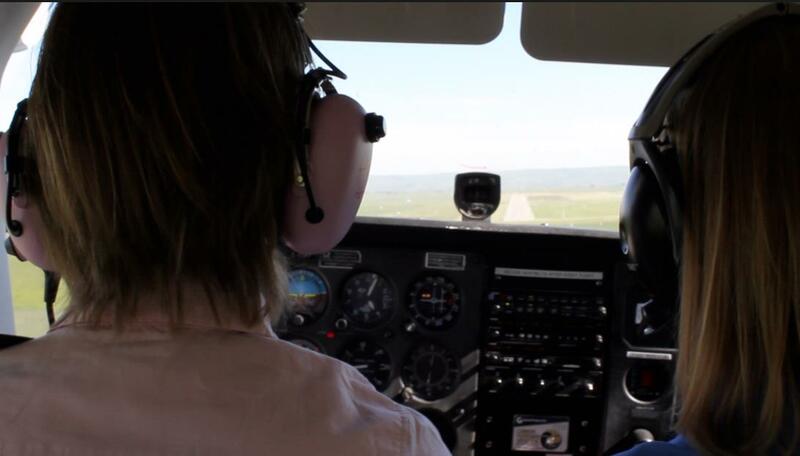 A rearward C of G changes the flight characteristics enough to make upset recovery difficult. When the C of G forward, this causes the airplane to nose down, and a higher angle of attack will be required to balance out the forces. 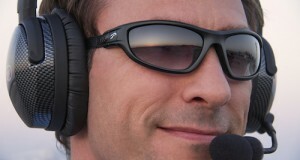 The elevator, which is in the aft end provides a counter balancing force to the nose down attitude. The airplane will need nose up trim, will be more stable and will cruise slower. This is because there is more pressure and drag from the stabilizer. and a longer landing roll and stopping distance. You may have seen dramatization in movies of what airplanes can do, often with great exaggeration. 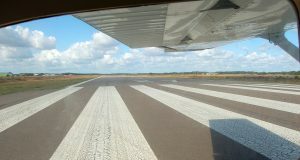 If you’ve seen American Made, starring Tom Cruise, you’ll note the scene where the pilot is coerced to take off from a high altitude, hot, humid dirt strip in the jungle, oh and did I mention it’s also a short field “runway” with high jungle on both sides, and the airplane is overloaded? If you study aviation, you’ll know that this is a bit of a ridiculous scenario, and when the pilot (Cruise) barely makes it over the trees, clipping the tops of the large trees, he averted disaster, but the scene is incredibly exaggerated and completely unrealistic. 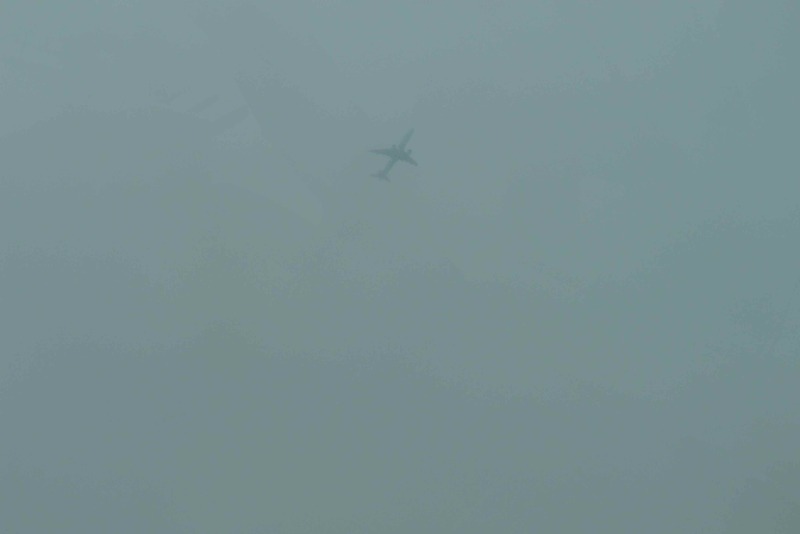 High altitude with obstacles (such as trees or mountains) makes take off very dangerous.